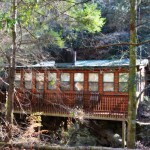 Little Creek Cabin in Norton Creek is a fantastic rare gem. 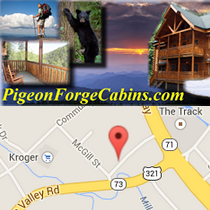 It is located right off the spur headed into Gatlinburg. 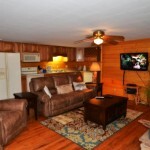 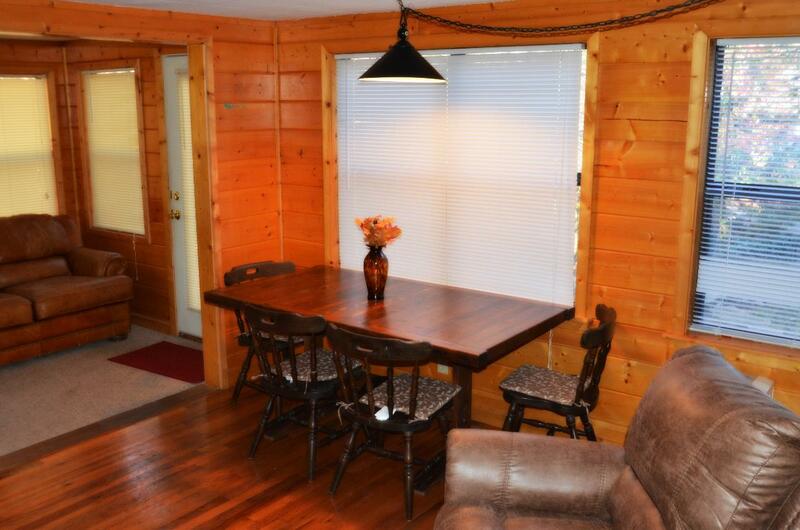 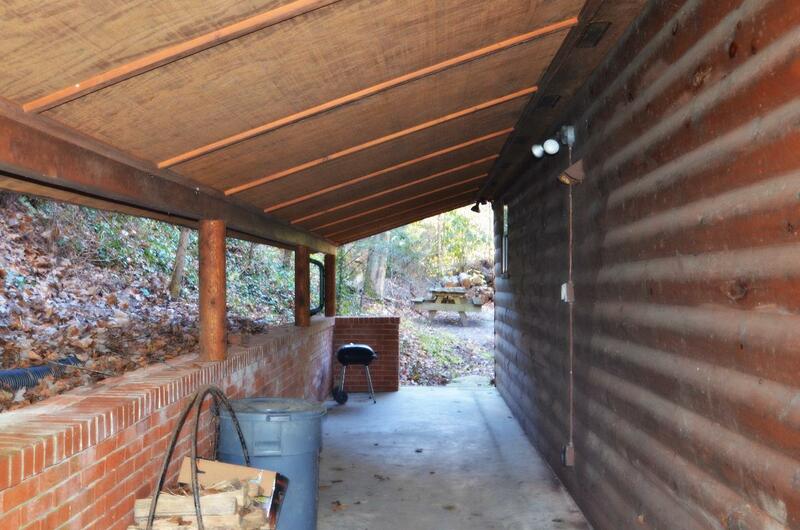 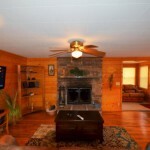 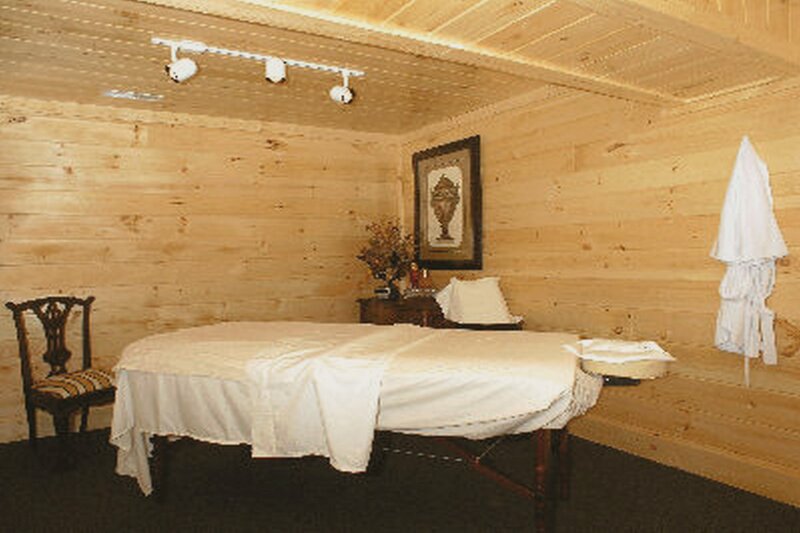 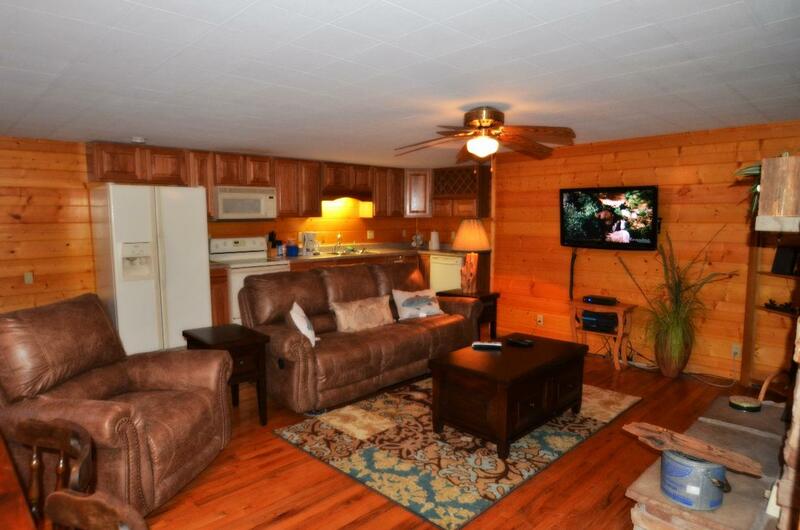 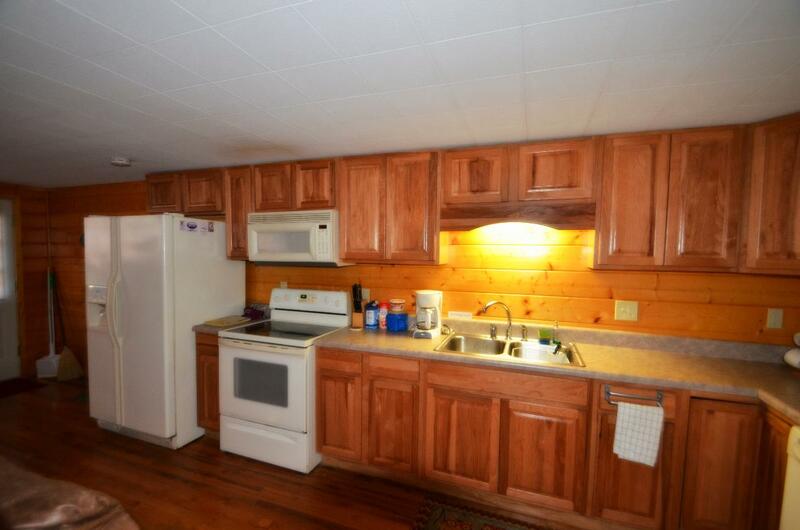 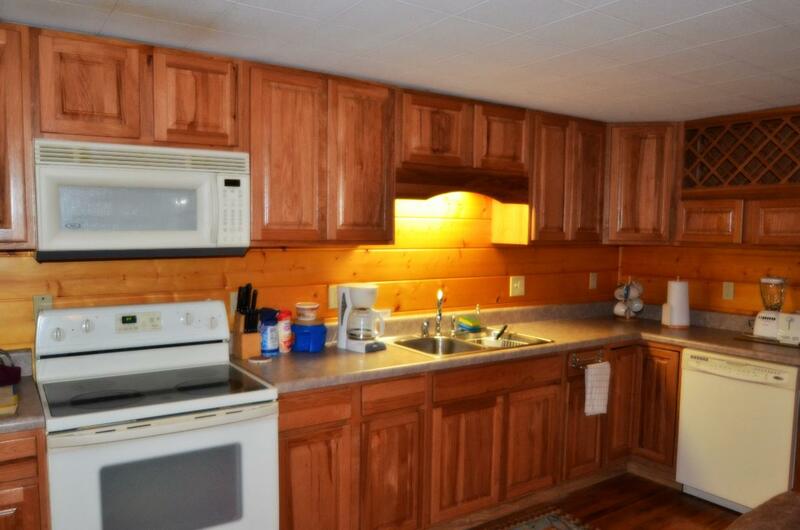 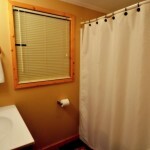 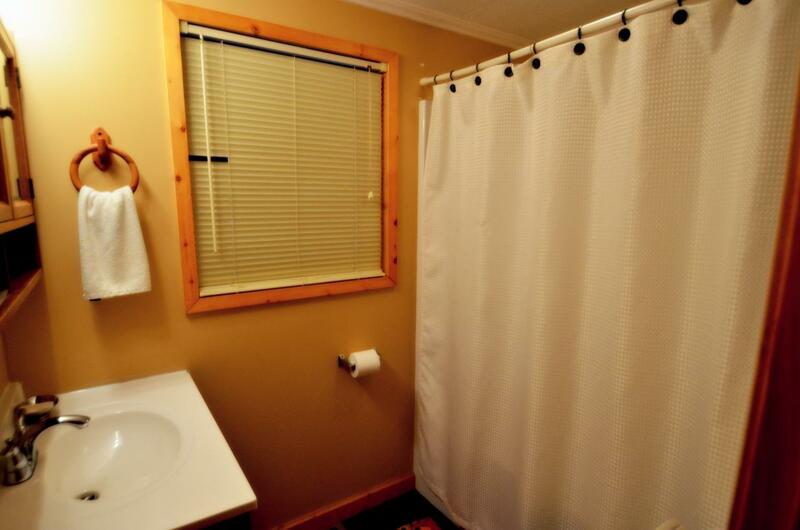 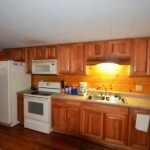 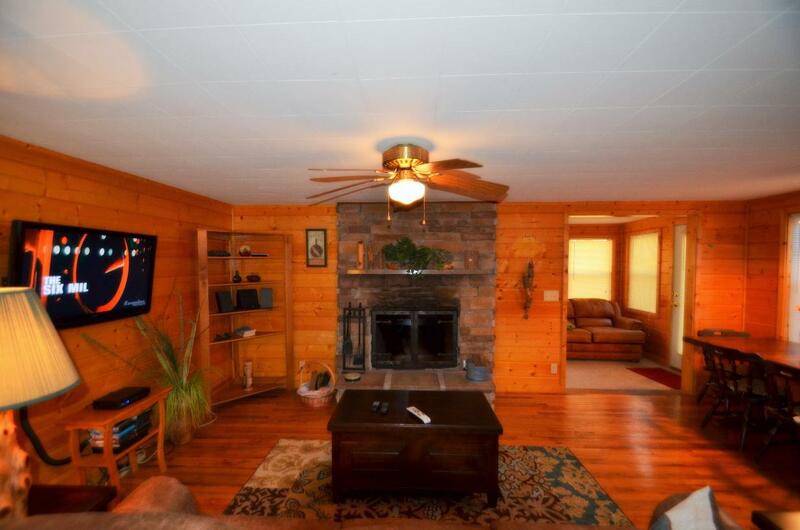 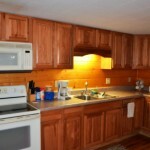 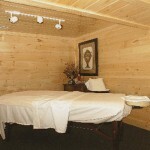 This cabin is a one bedroom one bath beautiful log home located on Norton Creek. 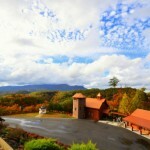 It is nestled among the plush evergreens of The great Smoky Mountains. 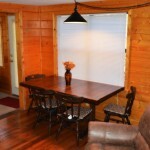 This honeymoon log cabin is perfect for a honeymoon get a way if you are on a budget. 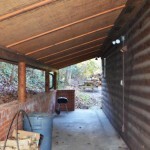 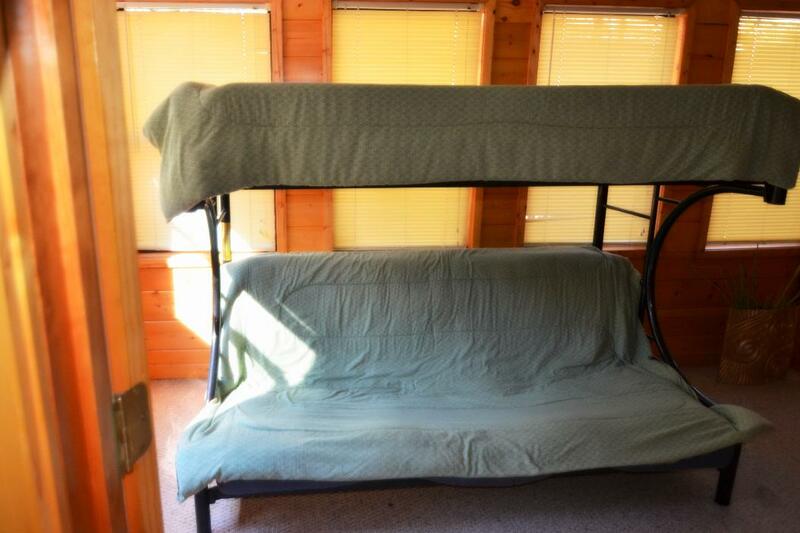 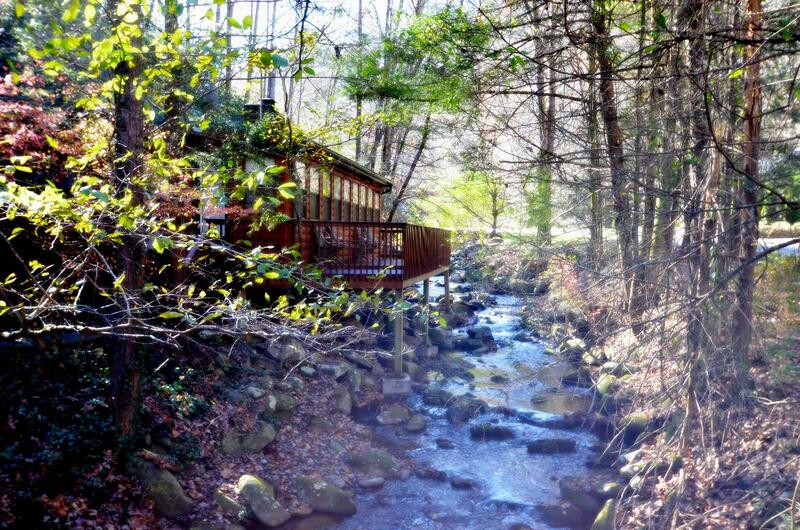 This affordable cabin is located at the mouth of The Great Smoky Mountains. 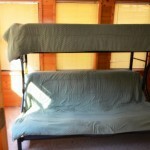 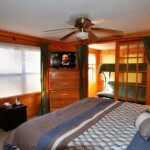 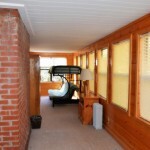 This cabin is very spacious and has large glass windows to view the beauty of the mountains and trees that surround you. 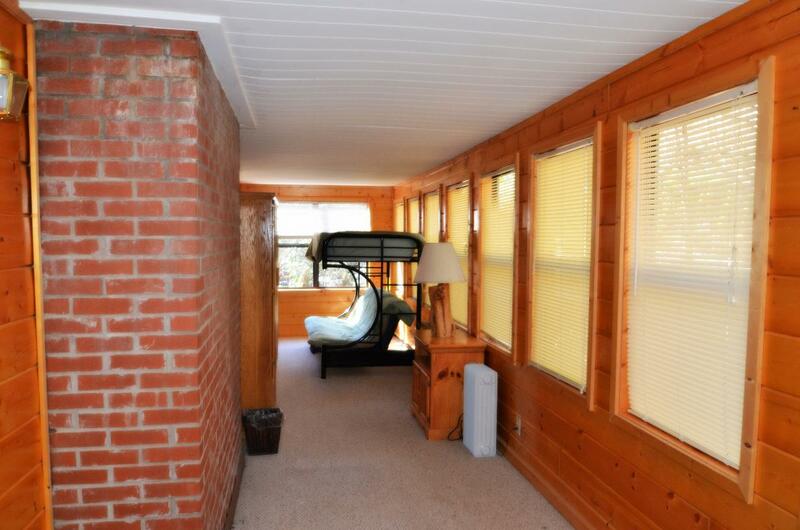 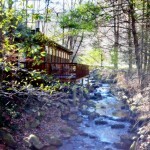 Listen to the babbling creek right below the windows. 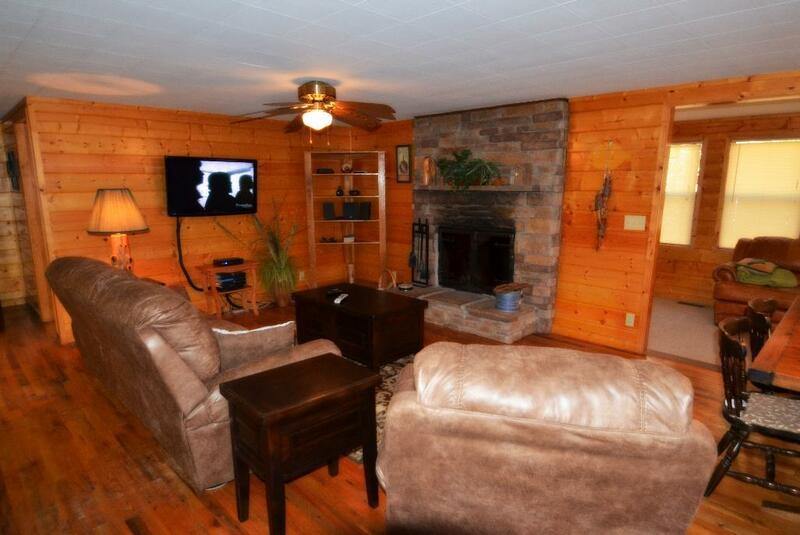 The stone woodburning fireplace sets the mood for a quiet evening. 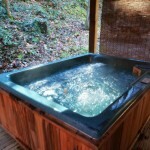 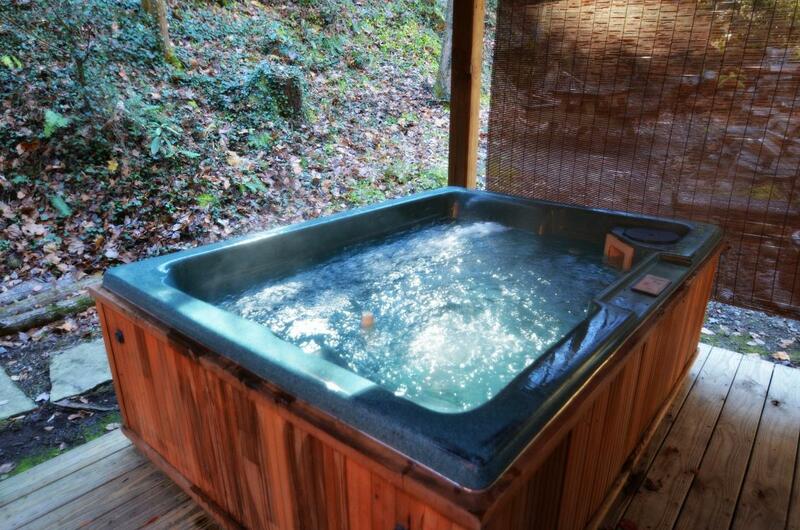 Relax and enjoy the outdoor hot tub out on the deck. 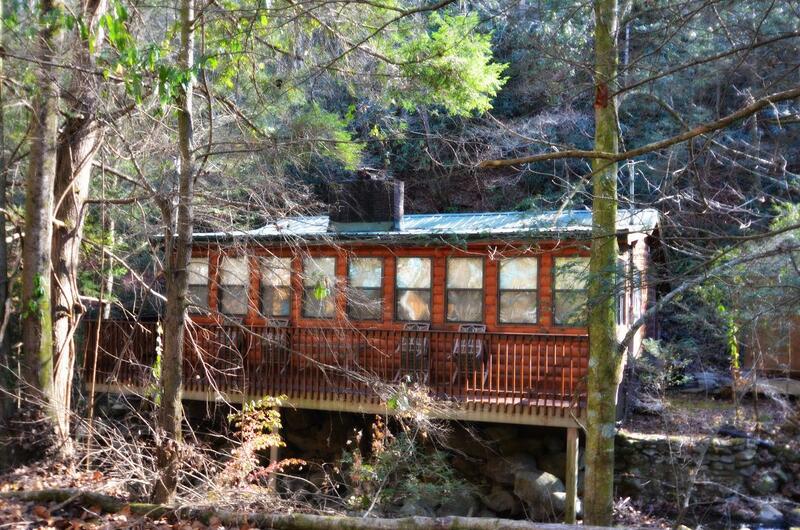 This honeymoon log cabin is only 7 minutes from Dollywood and Splash Country, and only minutes from The Great Smokey Mountains National Park! 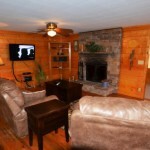 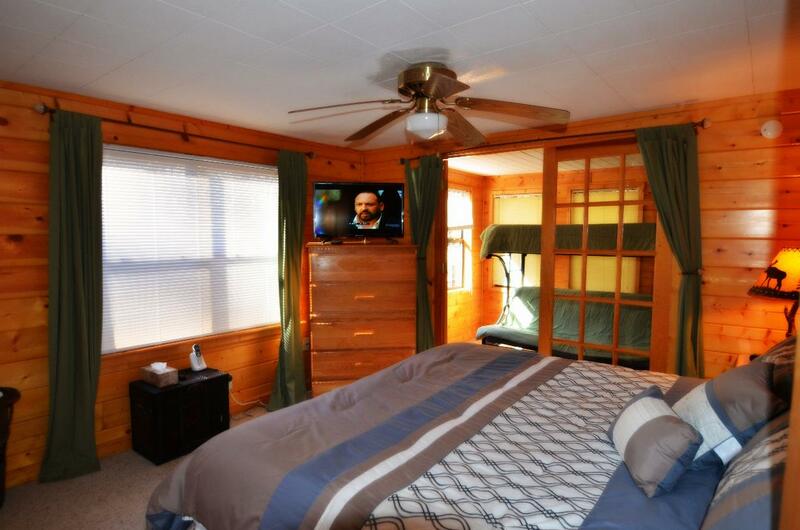 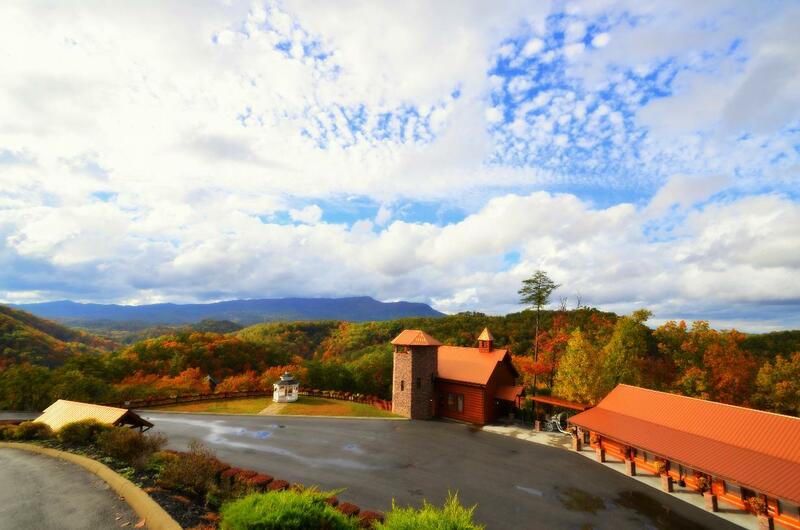 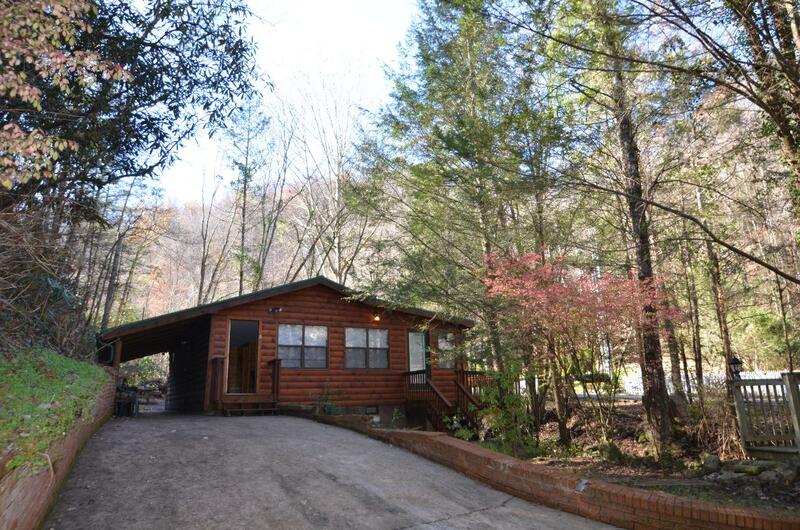 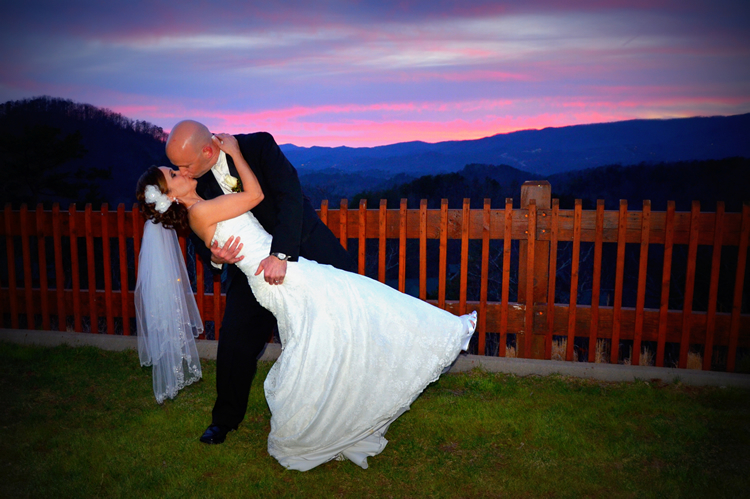 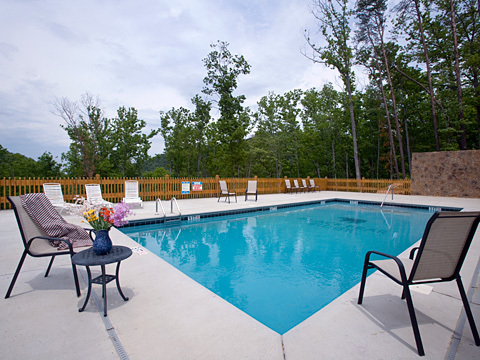 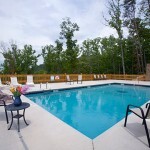 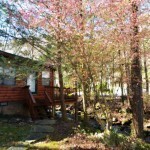 You will enjoy your Smoky Mountain Vacation in Little Creek Cabin.